C-Products magazines are manufactured in the USA and have a reputation for high quality and solid durability. 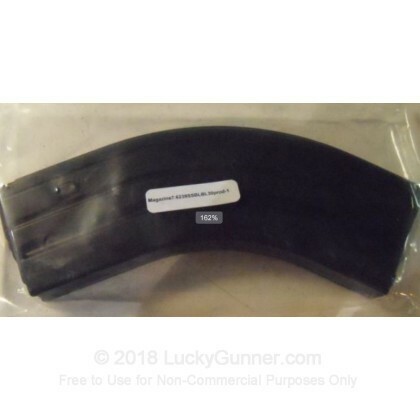 This magazine is designed for 7.62x39 rifles and C-Products has a reputation for high quality with their heat treat process that their stainless steel magazines go through. 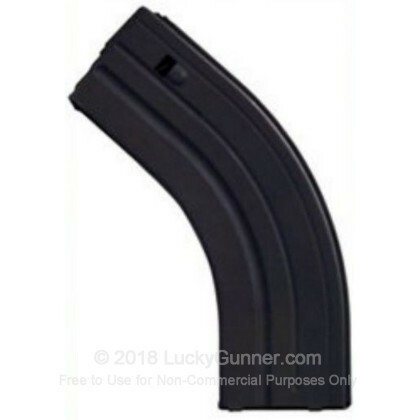 This 7.62x39 stainless steel magazine has a black anti-tilt follower, chrome silicone spring, and a black finish.